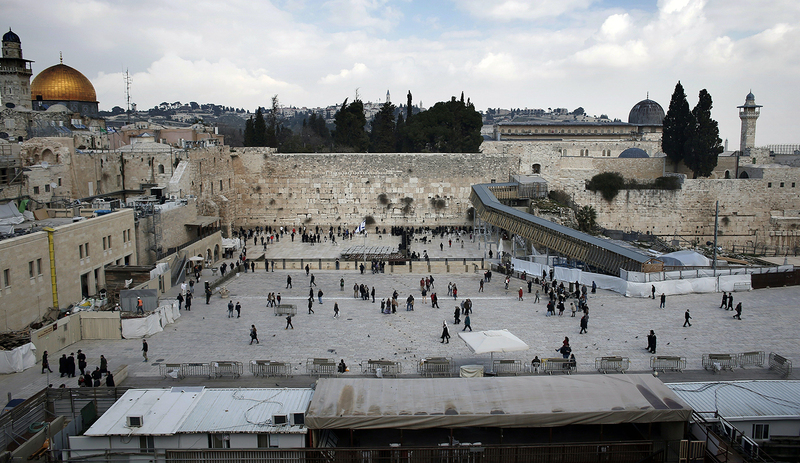 A Jewish state would have arisen even if the vote had never happened, or had gone the other way, because the yishuv had in effect created the state already. 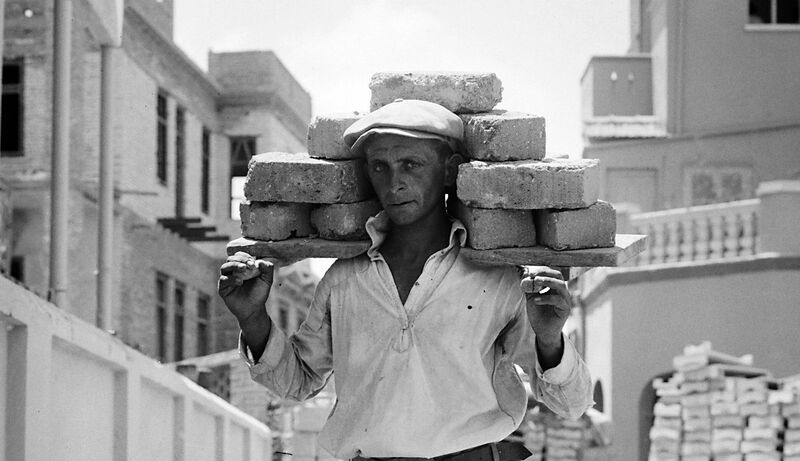 A man carrying bricks in 1920s Tel Aviv. Library of Congress. Benny Morris is a visiting professor in Israel studies at Georgetown University and the author of, among other books, 1948: A History of the First Arab–Israeli War (Yale, 2008). In “Who Saved Israel in 1947?” Martin Kramer has usefully complicated the Truman-to-the rescue narrative that is favored in many circles by reintroducing both the key role played by the Soviet Union in supporting the yishuv’s aspirations for statehood and, not least, the behind-the-scenes lobbying of the great powers that was conducted by resourceful Zionist diplomats. But has he complicated it enough? United Nations General Assembly Resolution 181 of November 29, 1947, recommending the partition of Palestine into two states, one Jewish, the other Arab, won the support of more than half of the UN’s then-56 member states (33 for, 13 against, 10 abstaining), thus expressing the will of the bulk of the international community. All of the world’s democracies voted “aye,” save for India and Greece, which voted “nay,” and Britain, which abstained. Were the same vote held today, the 193 General Assembly members would likely vote, perhaps overwhelmingly, against Jewish statehood. The Arab and Muslim states would vote “nay”—as they did uniformly in 1947—for reasons of ideology. But many others would follow suit out of self-interest and a desire not to annoy the world’s Arabs and Muslims—because the Arab and Muslim worlds offer giant actual and potential markets for goods and services, because much of the world’s oil is in their grip, because they sit astride international air, land, and sea routes, because of Arab-Muslim clout in international forums, and because of the presence of Arab and/or Muslim minorities in the midst of majority non-Arab and non-Muslim countries. Nonetheless, in the United States, President Truman overcame the protracted resistance of the State and Defense departments, both of which had similarly argued that American national interests required siding with the Arabs. In following America’s lead, most of the other Western democracies were in part currying favor with Washington, on which they depended for vital financial support of economies ravaged by the world war. Take the French. Weighty national interests, enunciated by the Quai d’Orsay for months, had underpinned an intended abstention. Those interests included French rule over the Maghreb, with its potentially turbulent Muslim populations, and worries about France’s position in the Middle East, where Frenchmen had staked claims since the Crusades and where missionaries and schools continued to export French civilization. Moreover, France’s largely Catholic population, educated on the Gospels, had a deep-rooted suspicion if not abhorrence of Jews, and its bishops were under instruction from the Vatican to oppose Jewish statehood. Zionist officials feared that the Benelux countries, traditionally under French diplomatic influence if not sway, would also follow Paris’s lead. [There was a threat that] if France . . . did not vote with the United States in favor of partition, [American] Jewish circles would prepare a campaign to influence senators and congressmen to vote against American aid to France. The mere recommendation of the [General] Assembly in . . . favor [of partition] unaccompanied by any effective plan for implementation . . . can only render [the] scheme futile and feels calculated to lead to bloodshed and chaos . . . and [will] solve nothing. To be sure, many small states, like Poland and some Latin American republics, were swayed in November 1947 by great-power diktat, often at the last minute. A few small states (Liberia, Costa Rica, the Dominican Republic), or at least their UN ambassadors, may also have been motivated by the threats of American Jewish tycoons (like Sam Zemurray and Harvey Firestone) heavily invested in their exports, or by Zionist bribes. Ever since the vote, Arab spokesmen and historians have argued that the key country, the U.S., was moved not by national interests but by the president’s internal political calculus in the runup to the 1948 elections. (Kramer alludes to this in passing.) In their view, Jewish votes, concentrated in critical electoral-college states, and Jewish campaign contributions were at the forefront of Truman’s decision to vote for partition—and, in May 1948, to recognize the newborn state of Israel immediately. The answer, I think, lies in one word: the Holocaust. The reality of the Holocaust was conveyed to Western audiences and leaders in the newsreels, universally screened in movie theaters before feature presentations, which depicted the liberation of the extermination and concentration camps by Allied troops. 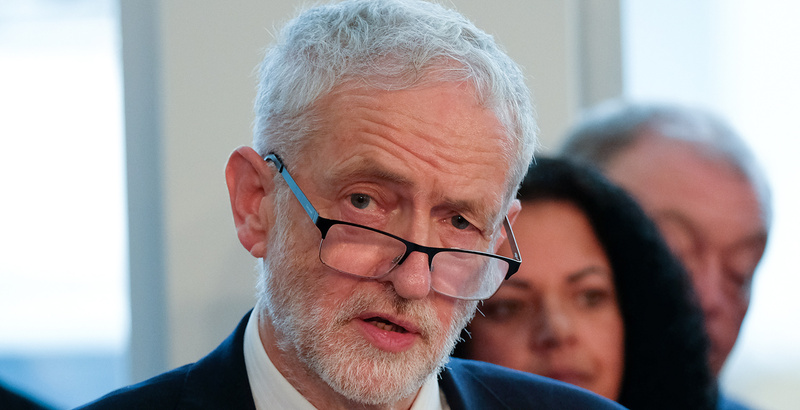 It was the piles of bodies, unincinerated and unburied, and the masses of emaciated survivors at Bergen-Belsen and Buchenwald that brought home, on both sides of the Atlantic, what had happened, and this translated into empathy and support for Jewish statehood. 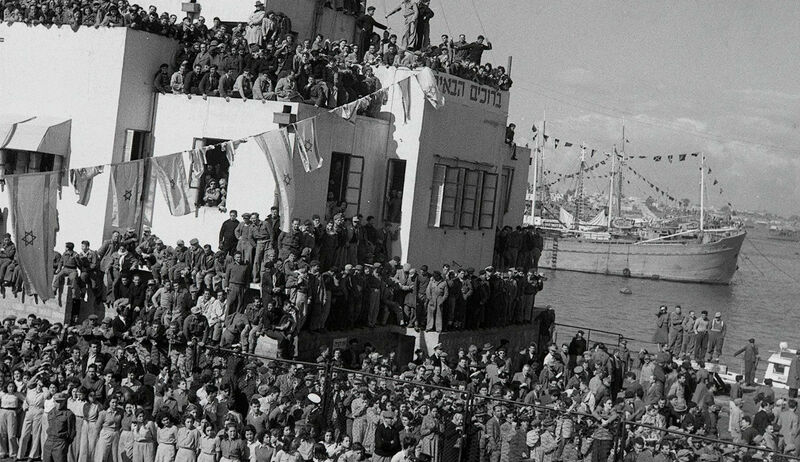 Moreover, incidents like the saga of the SS Exodus in July 1947, when British sailors and marines violently boarded and took control of a Haganah ship crammed with Holocaust survivors on their way to Palestine, and then re-deported these “illegals” back to Europe, could not have failed to move hearts and minds. Indeed, as the British took the Jewish dead and wounded off the boat in Haifa harbor, representatives of UNSCOP, the UN’s Special Committee on Palestine, looked on—and then recommended partition. A few weeks later, the committee’s recommendation was translated into UN General Assembly Resolution 181. In addition, many non-Jewish Europeans had at least partly endured the horrors meted out by the Nazis to conquered and partly-conquered peoples during the war years, and shared a sense of suffering with the Jews. 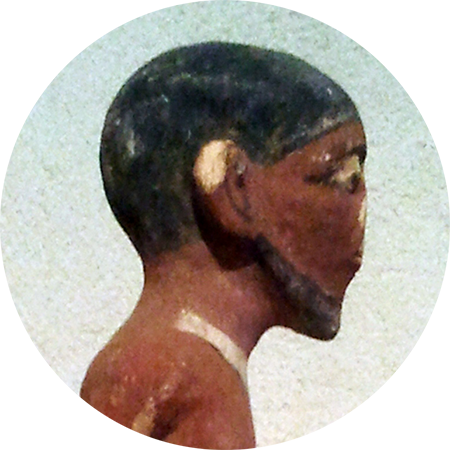 Such was the case in the French cabinet that, in late November 1947, eventually resolved to vote “aye”: the key figures (Prime Minister Robert Schuman, René Mayer, Daniel Mayer, Jules Moch, and Maurice Couve de Murville) had all been in the Resistance or the Free French hierarchy in London and the African colonies. Such was the case, too, in Gromyko’s May 1947 UN speech, quoted by Kramer. 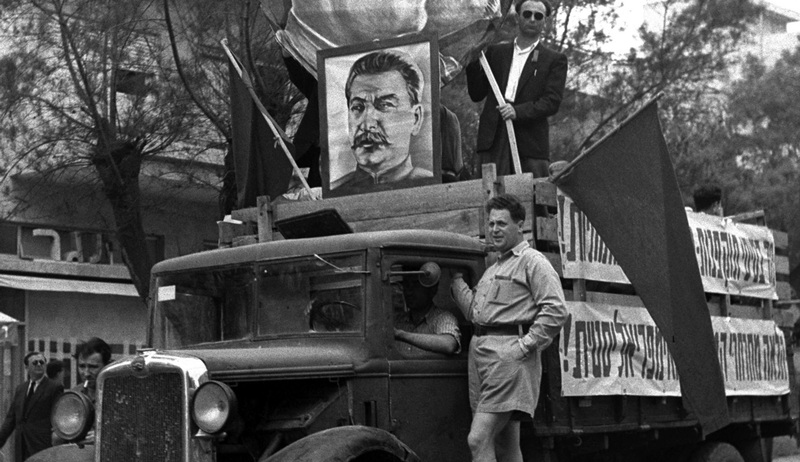 Stalin may have been—was—an anti-Semite. But others, who advised him, may have had some influence, too—though Stalin’s decision likely was driven primarily by his anti-British calculations. But in the end and above all else, as one historian, Michael Cohen, has put it, the UNGA vote was “Western civilization’s gesture of repentance for the Holocaust . . . the repayment of a debt owed by those nations that realized that they might have done more to prevent or at least limit the scale of Jewish tragedy during World War II.” Perhaps the almost 2,000 years of Christian persecution of the Jews that preceded the Holocaust also played a part here. In all likelihood, the state would have arisen, in 1948 or a year or two later, whatever the UN had decided or failed to decide in November 1947. 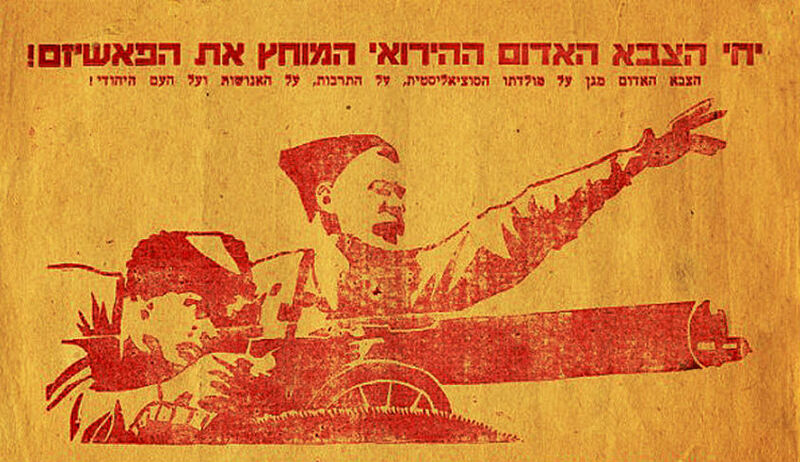 It arose because the yishuv had, for decades, prepared itself, psychologically and institutionally, for that day, because it had achieved a critical developmental and demographic mass that was—and proved to be—sufficient to establish a Jewish state, and because its armed forces (yes, with the important help of the Moscow-approved Czech arms shipments in the crucial months of April through June 1948) were able to beat the disorganized Palestinian Arab militias and then the Arab armies that invaded Palestine. 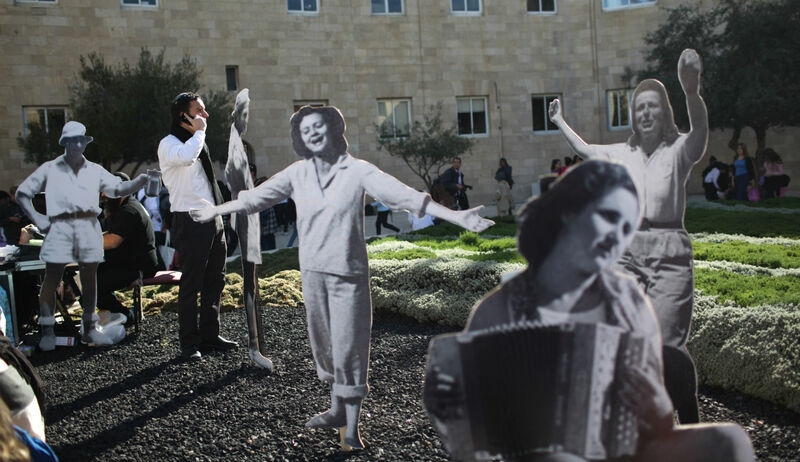 To all of this, the Holocaust had provided the immediate and necessary impetus and energy.